Guess what boys and girls… there’s another installment of the popular movie “FRIDAY” in the works! 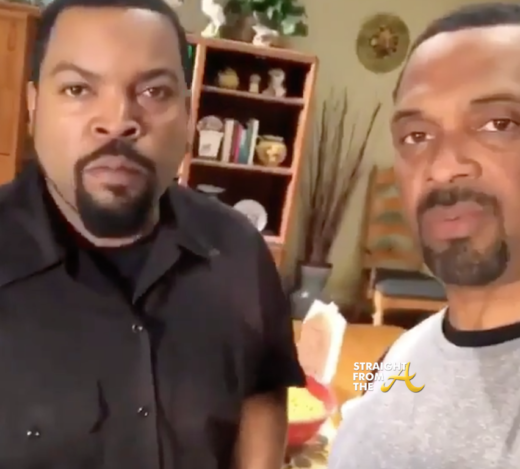 Mike Epps, who portrayed “Day-Day” in the flick, recently teased fans with a photo from the set of the new “FRIDAY” as well as a video with the movie’s co-creator, Ice Cube. Comedian/Actor Mike Epps recently posted a copy of his handsome mugshot to reflect on how far he’s come. 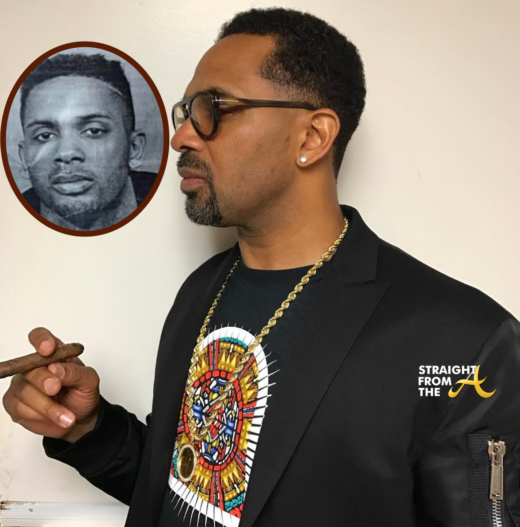 Epps hit Instagram this past weekend to share a lengthy heartfelt post with his followers about how he spend 2 years in jail on a drug charge in Chicago back in 1989, but now he’s successful, loving life and grateful that he made it out alive. 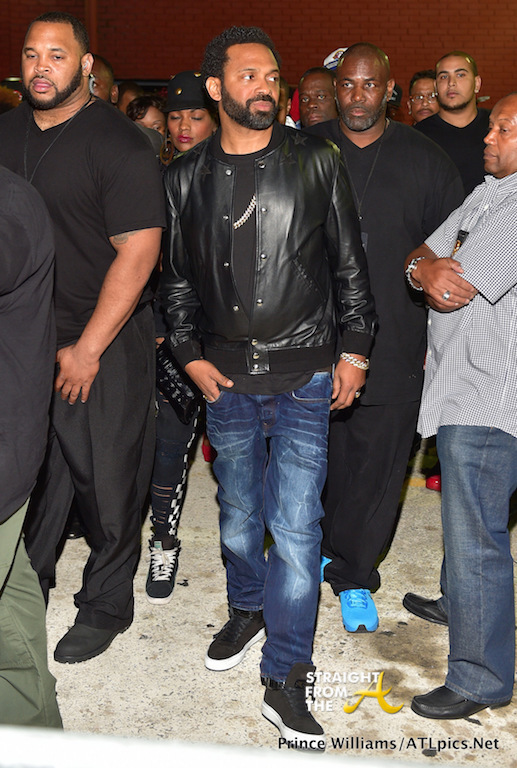 Comedian Mike Epps played host to Compound Nightclub in Atlanta last Saturday night (April 11, 2015). 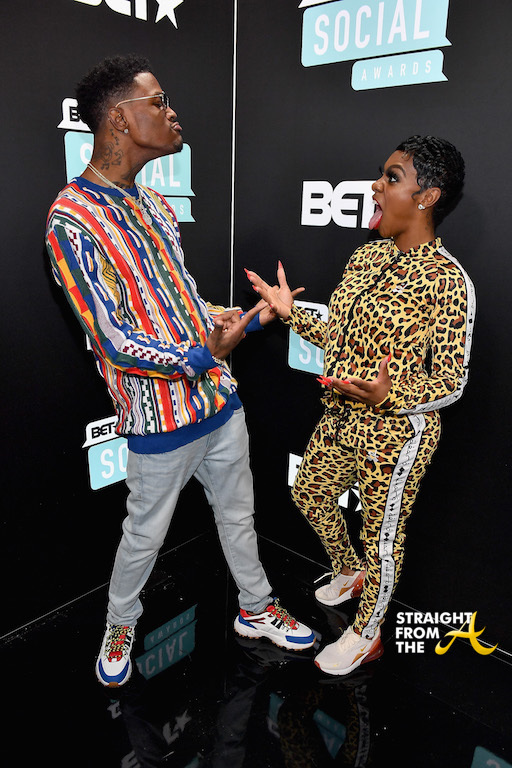 Epps, aka (Day-Day from the ‘Friday’ movie series) was in Atlanta over the weekend performing his live stand-up routine during the ‘Festival Of Laughs’ concert, which also featured the talent of fellow comedians Bruce Bruce, Earthquake and Adele Givens. But this time, Epps was a bit more subdued as he partied the night away greeting fans and posing for selfies. 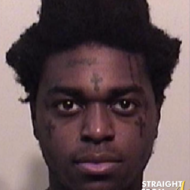 Word on the curb is that comedian Mike Epps beat up an Atlanta-area funny man for ragging on his drug use. 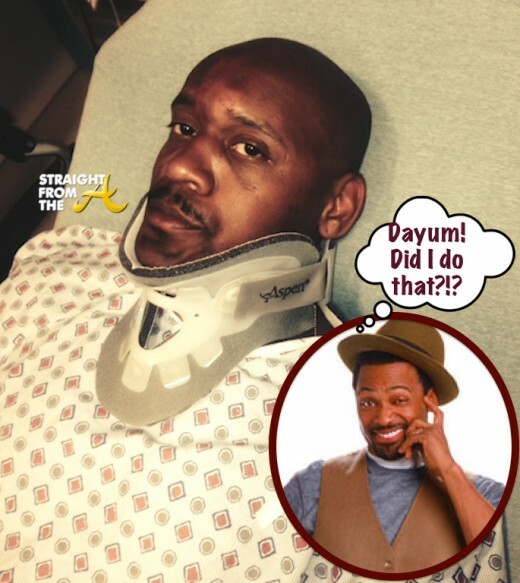 A local stand-up comic by the name of Lavar Walker was allegedly beat up by Epps and his crew outside of Atlanta’s Uptown Comedy Corner last Saturday (May 31, 2014). 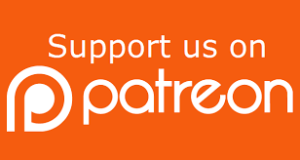 Walker had recently posted an instagram video where he spoofed Epps’ beef with comic Kevin Hart. 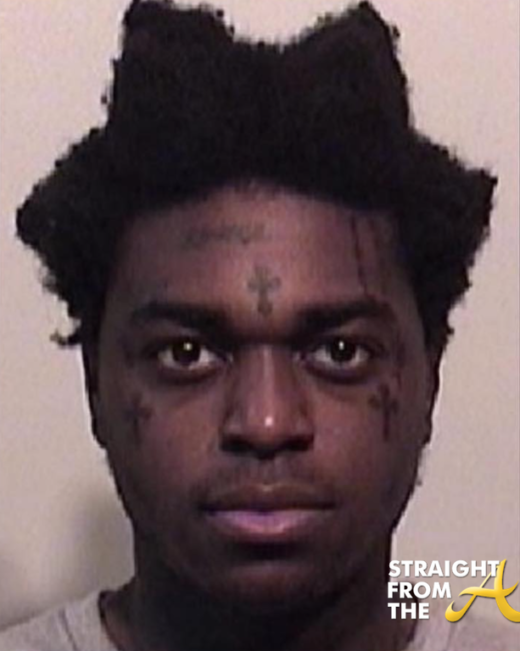 He appears in the video with white powder on his nose, an apparent jab at rumors of Epp’s cocaine use and the funny man and his friends didn’t think it was so funny. 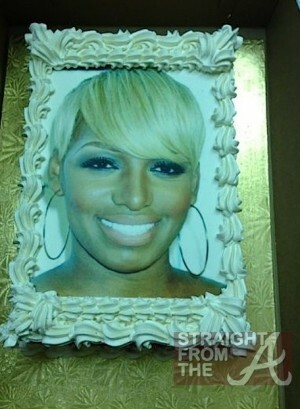 Nene Leakes of The Real Housewives of Atlanta recently hit her 45th birthday, which was December 13th. The “glamorous granny” (as she likes to be called) held an early birthday dinner on December 12, 2012, with a small gathering of friends in California. 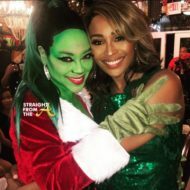 Nene and a few friends, which included comedian Mike Epps and ‘Baskeball Wife” Laura Govan, wined and dined at the Crustacean restaurant in Beverly Hills, where she celebrated yet another successful year on this earth. 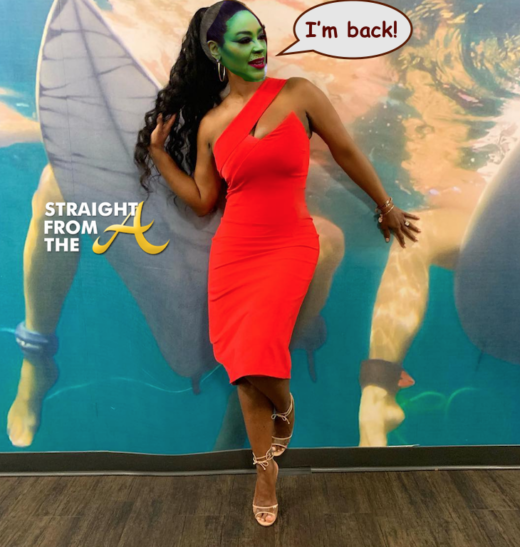 And in case you were wondering, Leakes saved her acutual birthdate to spend the day with her boo, Gregg.